Quality Control | Meccanotecnica Riesi s.r.l. In addition to the manual inspection that is completed during machining, finished products are verified for quality our advanced inspection tools. 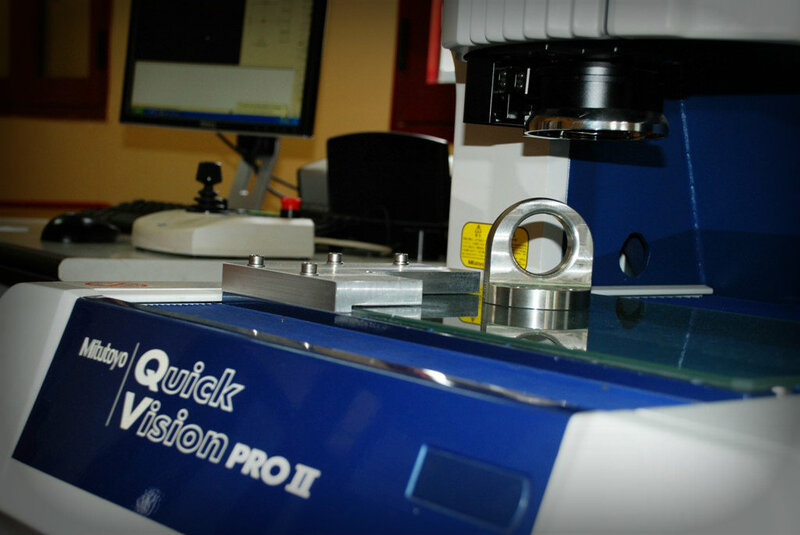 It hardly bears mentioning that Meccanotecnica employs a wide range of standard measuring equipment – microscopes, micrometers, etc. – to guarantee quality throughout the manufacturing process.